With one of the largest groups of Americans (the “Baby Boomers”) transitioning into old age and retirement, the career outlook for those looking to become a certified nursing assistant is brighter than ever before. 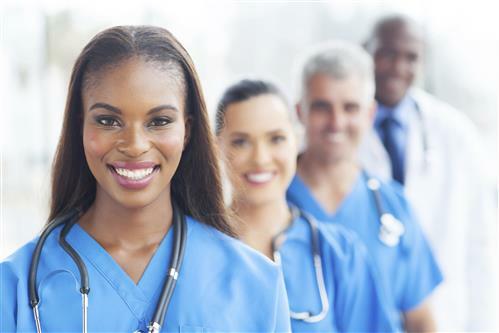 Certified nursing assistants (or CNAs) are in extraordinarily high demand right now, and according to a projection from the U.S. Bureau of Labor Statistics, the employment rates for CNAs have been known to grow annually by as much as 28%. Because of this dramatic shift, CNA programs have exploded in popularity in NYC and other major cities around the nation. Overall, CNA jobs have been ranked as “above average” in potential job growth. With over 500,000 working CNAs in 2008 and more than triple that amount working today, it’s easy to see why the decision to become a certified nursing assistant has become an easy one. CNAs are not required to have a high school diploma, but they need to take and pass a certified test in order to prove their knowledge of health care competencies. While many high school and college programs offer training for this test, potential CNAs often find the most help from vocational schools that specialize in helping people pass the certified test, and, more importantly, find employment after the fact. * A high school diploma or GED is required to attend ABC Training Center, BUT if you do not have these…NO PROBLEM! You can still be eligible by passing our FREE entrance exam instead! Job opportunities for CNAs can be found all over the nation; you just need to know where to look for them. Those that are looking to put their CNA certification to use in NYC are in luck; the heavily populated area has plenty of long-term care facilities that offer higher salaries and better benefits than other types of health care facilities. Many certified CNAs also find rewarding work at nursing homes, which have popped up across the nation as the retired community continues to grow. 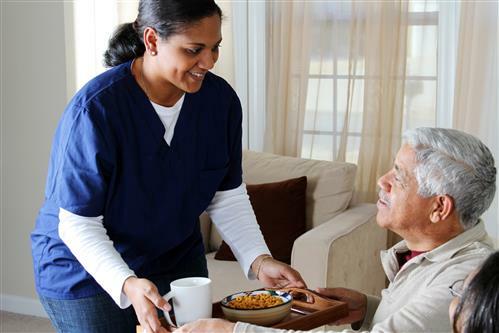 Since the skills required from a CNA are often the same as many different types of caregivers, it’s quite common to see those with CNA certification filling roles in nursing homes, hospitals, and even in-home patient care. While a CNA in a typical healthcare facility can expect to earn up to $12 an hour, those working in long-term care facilities have been known to earn more through extended work hours and overtime pay for assistants that work more than 40 hours per week. These positions are growing in number, but so are the number of applicants at each facility. 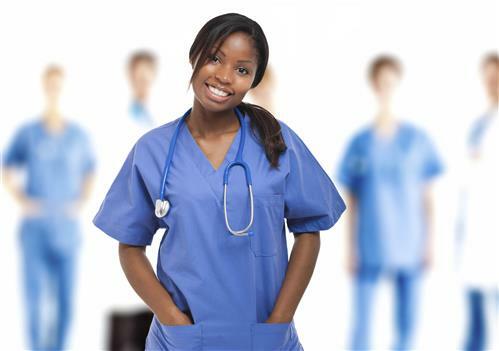 Luckily, nursing homes, hospitals, and other facilities that require the expertise of a CNA certified professional also have been known to pay well depending on their location.